Helgoth’s Pumpkin Patch, We Harvest Memories – "We Harvest Memories"
If you’re looking for fun, you’ve come to the right place. 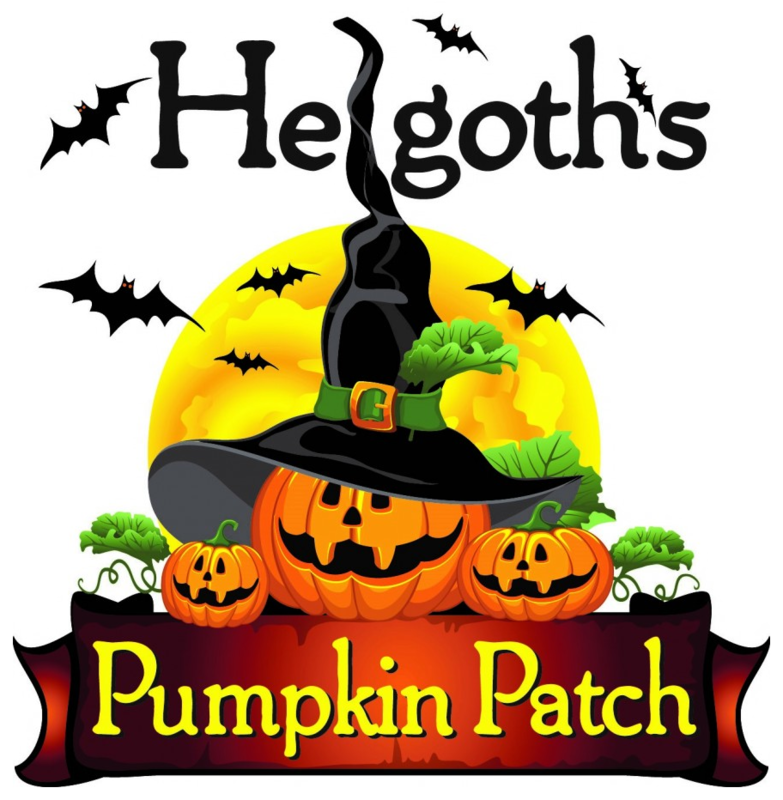 Helgoth’s Pumpkin Patch continues the rich tradition of bringing folks together each autumn, just in time for Halloween. There are so many things to see and do. Make plans now to spend a cool crisp fall day filled with fun, food and family. The Patch—Family fun on the farm! For safety reasons pets are not allowed to visit the pumpkin patch. Service dogs are welcome. *Not all activities are available during the week days, Monday – Friday. 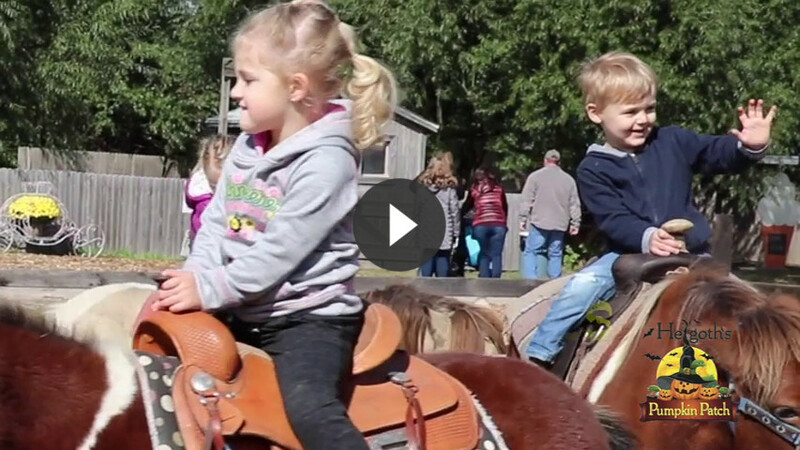 Pony rides, adult zip-line, Pumpkin Cannon and mini golf are on weekends only. Warning: Under Nebraska law (LB329), an owner of property, including lands and waters, is not liable for the injury to or death of the participant in agritourism activities or damage to the participant’s property resulting from the inherent risks of such activities. Inherent risks include, without limitation, the risk of animals and land and water conditions and the potential for you or another participant to act in a negligent manner that may contribute to your own injury or death. You are assuming the risk of participating in the agritourism activities for which you are entering the owner’s premises.